Ashley is a Ho-Chunk tribal member from Indiahoma, Oklahoma. She graduated from Oklahoma State University, in May 2014, with a B.S. in Biological Sciences and a minor in Zoology. 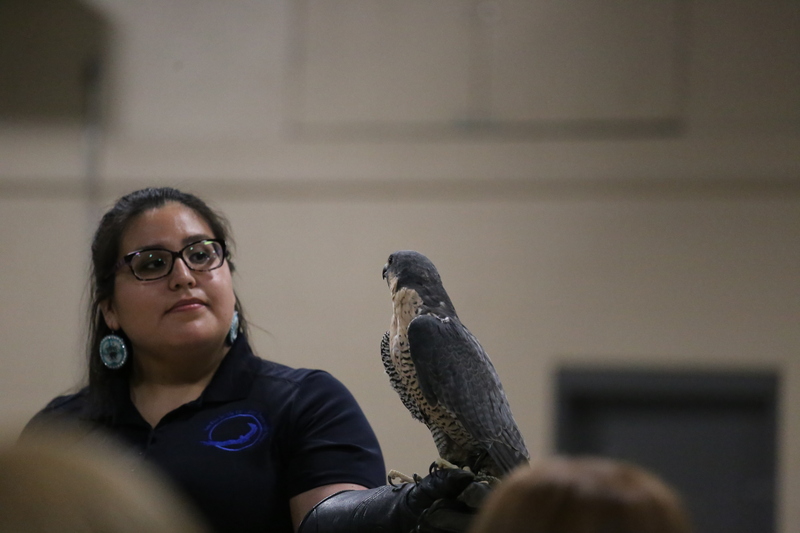 During her time at OSU, she conducted research in the environmental toxicology lab and studied bats in Costa Rica. Birds have always been a favorite subject in her artwork. 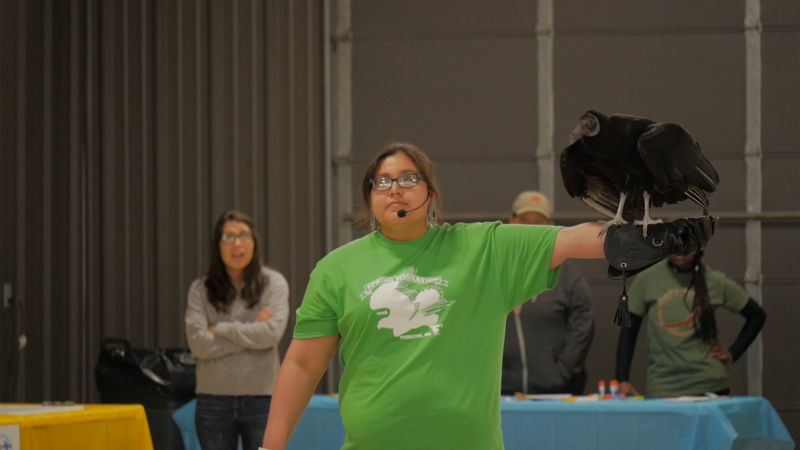 Eventually, she gave in to her love of birds and began volunteering at Grey Snow Eagle House in March 2014. She became a part-time employee in May 2014 and transferred to a full-time employee in June 2014. Her artwork can be seen around the aviary on t-shirts and event flyers.